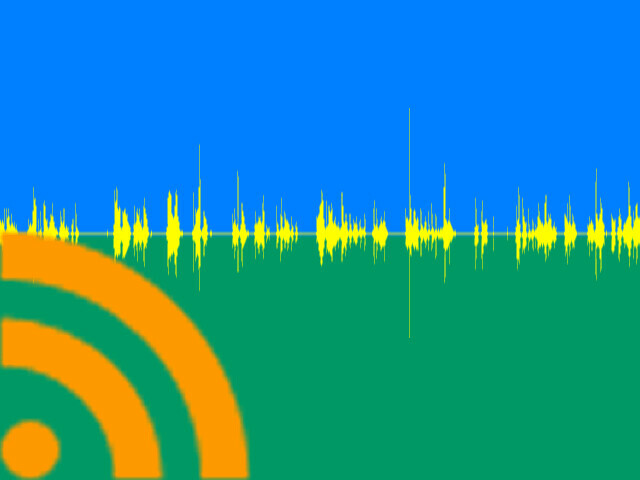 RSS-Audio-Flag | Flickr - Photo Sharing! For #ds106 daily create: What's your Flag? byzantiumbooks and Pascale Colonna added this photo to their favorites.